In England, artisanal food and drink have become almost commonplace. From rare-breed meats to regional cheese and cider, visitors have had access to the fruits of high quality, local production for years. But they probably couldn’t define the country’s terroir. Now that’s changing, as English sparkling wines begin to catch the eye of wine critics and enthusiasts around the globe. England’s first modern vineyards were established in the 1950s. Battling the damp, cloudy climate, winemakers struggled to produce anything that measured up to vintages from sunnier southern Europe. Then, in the 1980s and 90s, a group of enterprising wineries discovered that the low sugar and high acidity of grapes grown in England’s cool weather were ideal for sparkling wine. This, coupled with a few warm summers and a small but significant one-degree hike in average temperatures over the past few decades, has led to a wine-making boom, with sparkling wine comprising two-thirds of total production last year. Fans of the country’s fizz include the Queen, and English varietals have even recently beat out classic French champagnes for several international awards. Some oenophiles believe that English bubbly is better than champagne (and it can be just as expensive)—all the more reason to check out some of the finest producers in three southern counties. Hops gardens and cider orchards define this bucolic region, which is also home to some of the country’s best wineries. Near the old-fashioned town of Tenterden, England’s biggest producer, Chapel Down, offers 22-person vineyard tours (often sold out on weekends, so book in advance or, better still, go midweek). Afterward, there’s a 40-minute tasting of six or seven of its top wines, like the Three Graces, a sparkling wine done in the champagne style with lemon and berry notes. 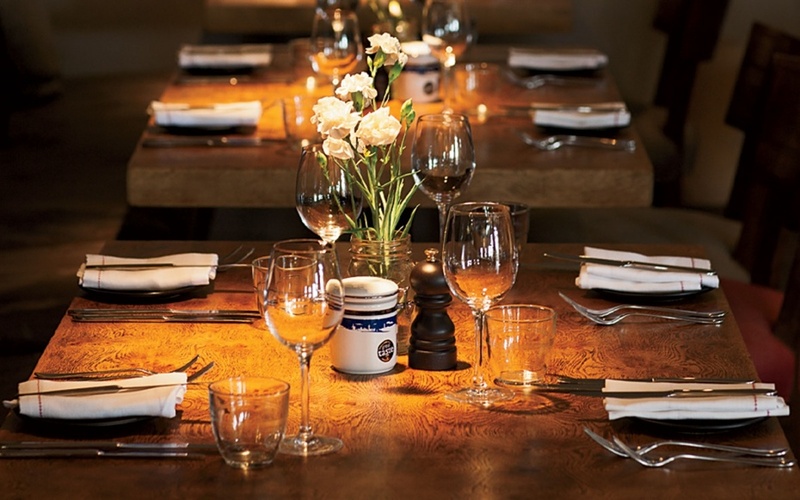 Guests can also try wines by the glass or order a six-glass flight at Chapel Down’s restaurant, the Swan, which serves locally sourced dishes like heritage-carrot pie and Kent cod. In the nearby village of Appledore, Gusbourne, which opened in 2004, is still a relative newcomer. You must call ahead to book a tour, but it’s worth the effort for a stroll on the Saxon Shore Way, a footpath that winds through the vineyard and along the historic Kent coastline, followed by tastings on a tree-shaded hillside deck. Standouts include the Brut Reserve 2010, a classic sparkling blend, and Gusbourne’s flagship wine, the Blanc de Blancs, a golden Chardonnay fizz with citrus notes and a delicate hazelnut aftertaste. Its 2007 vintage was served to heads of state at the 2012 London Olympics. Dozens of artisanal producers—from cheesemongers like High Weald Dairy to gin distilleries like Blackdown Artisan Spirits—make the area in and around South Downs National Park a locavore’s haven. 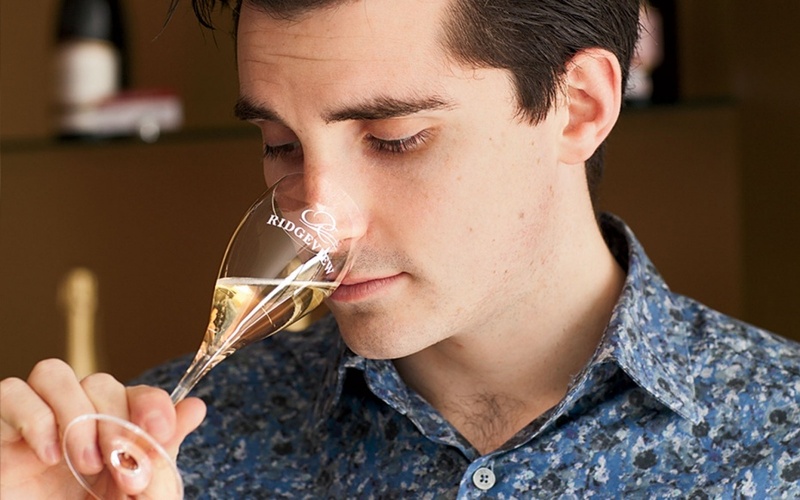 When it opened, in 1995, Ridgeview Wine Estate was one of the first English vineyards to plant the three grapes used in traditional champagne production (Chardonnay, Pinot Noir, and Pinot Meunier), which winemaker Simon Roberts still uses exclusively to make sparkling wine. His commitment has led to numerous awards, as well as support from the Queen, who served the Bloomsbury 2009 during her Diamond Jubilee, in 2012. 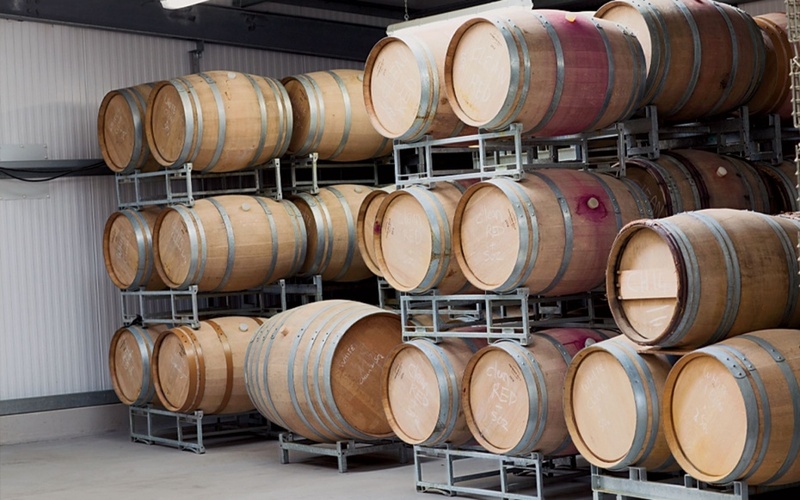 Ridgeview’s small, family-run operation belies its prolific output: 250,000 bottles of year, a number that’s set to double by 2020. “The growth in English wine is astonishing. It’s an exciting market to be a part of,” says business development manager, Tom Surgey. Besides having a beautifully minimalist tasting room that overlooks swaths of national parkland, the estate also supplies local restaurants like the Bull, a gastropub in nearby Ditchling. Try the Fitzrovia Rosé, a Chardonnay-based blend with raspberry and red currant notes. 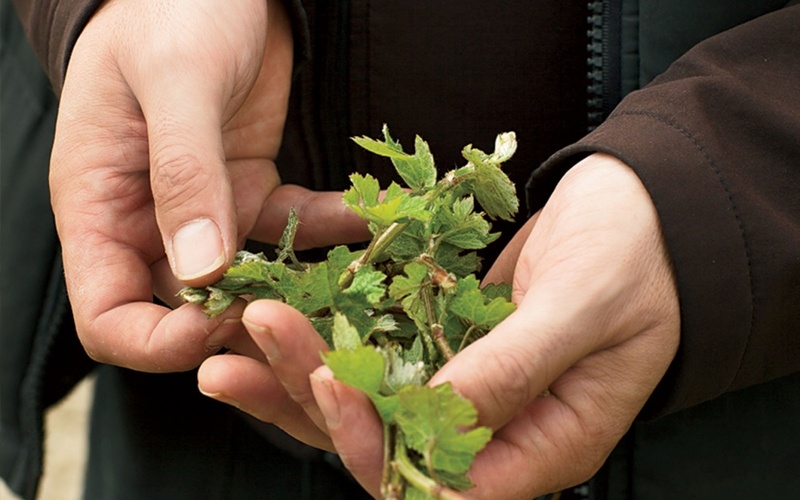 For a more intimate take on English wine making, organize a tour at Breaky Bottom, a six-acre vineyard nestled in a valley in the South Downs, where sweeping pastures are dotted with grazing sheep. The winery is housed in a 19th-century flint barn, across a courtyard from the wood-beamed farmhouse where owner-winemaker Peter Hall lives. Hall planted his vines in 1974 and still leads estate tours, which are filled with both wine-making anecdotes and family stories. Don’t miss the Cuvée Koizumi Yakumo 2010, a sparkling Seyval Blanc brut named for Hall’s great-great-uncle, the writer Lafcadio Hearn, who emigrated to Japan and assumed a new name. With its mix of rugged coastline, Michelin-starred restaurants, and artist-filled villages, Cornwall is one of the country’s most sophisticated rural regions. It’s where you’ll find Camel Valley, set along the serene banks of the Camel River. The vineyard has two picturesque stone cottages for guests, who can fish for trout, cycle to the nearby town of Bodmin, or trek the 22-mile-long Camel Trail. If you can’t stay overnight, you can still book a one-hour tour to take in the vineyard’s 24,000 vines, some of which are pruned each year by winemaker Sam Lindo’s 61-year-old mother, Annie.